I Just CAN'T EVEN. The sentiment echoed by many, so why not joke about it in a patch? Any resemblance you think this has to another popular brand's logo, is purely coincidental. 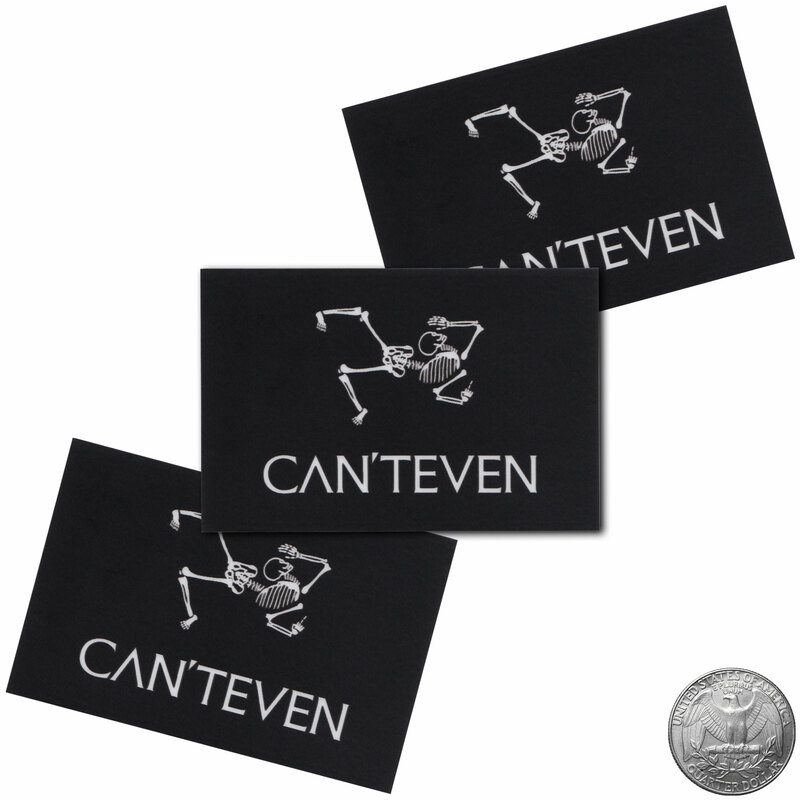 Make sure you pick up the CAN'T EVEN t-shirt, and the CAN'T EVEN morale patch as well.